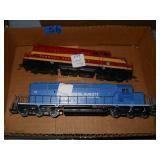 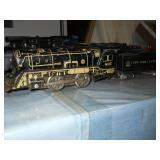 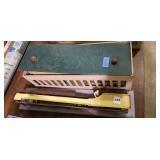 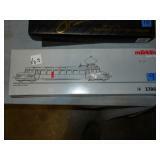 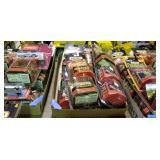 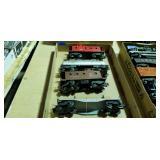 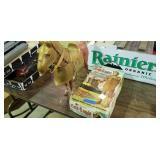 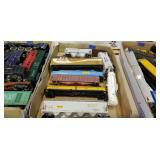 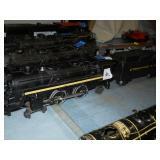 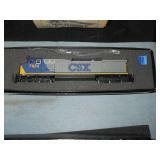 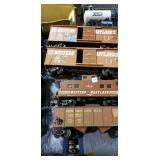 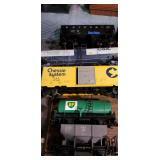 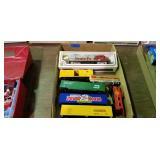 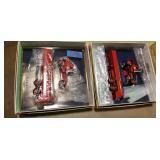 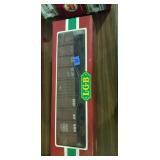 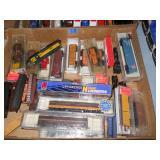 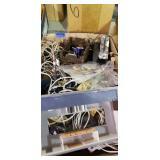 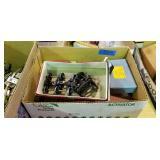 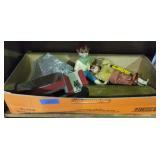 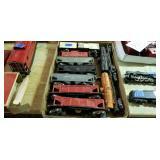 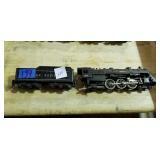 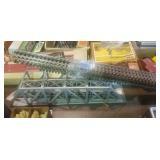 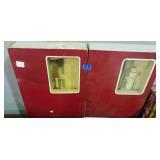 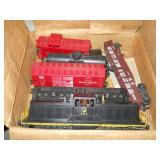 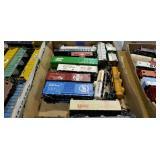 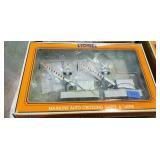 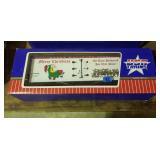 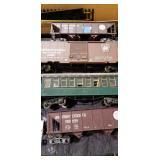 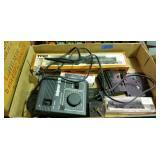 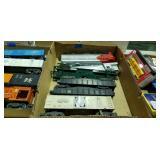 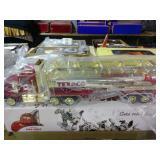 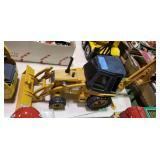 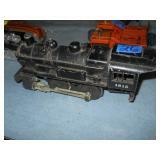 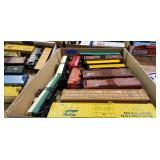 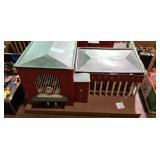 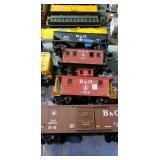 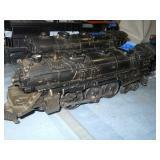 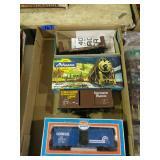 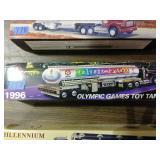 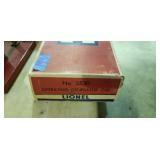 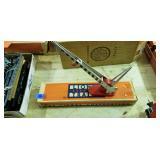 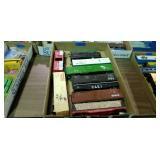 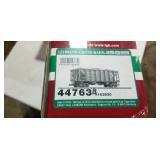 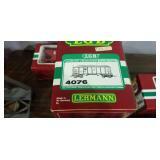 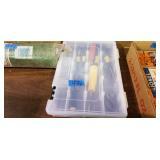 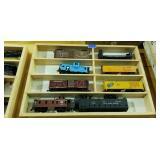 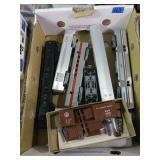 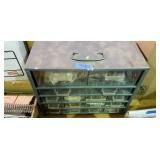 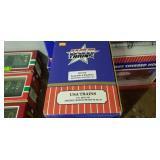 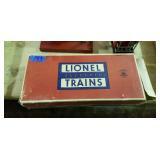 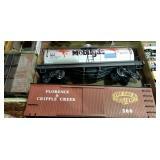 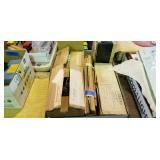 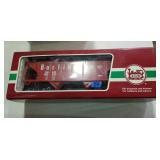 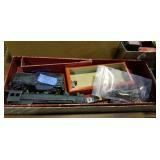 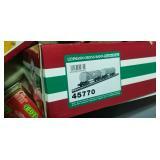 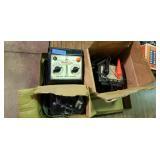 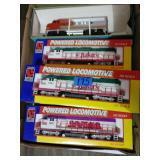 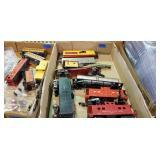 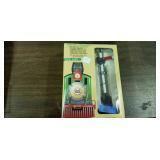 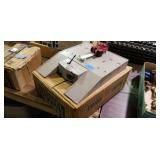 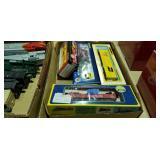 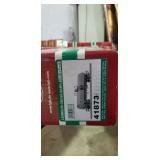 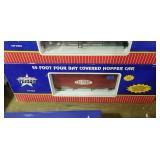 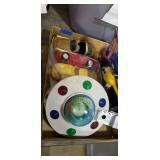 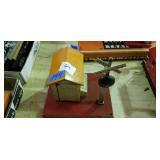 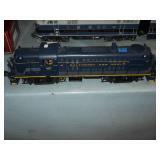 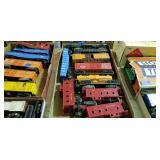 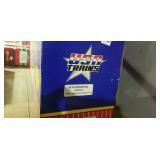 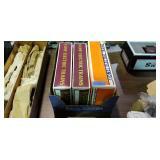 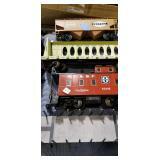 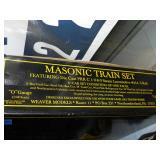 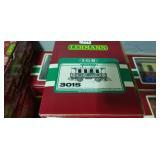 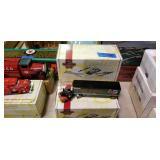 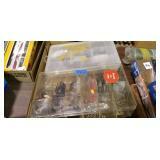 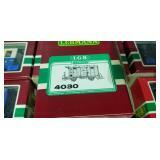 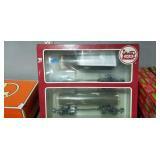 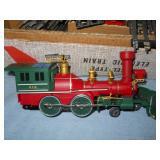 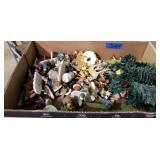 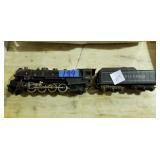 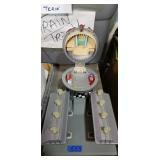 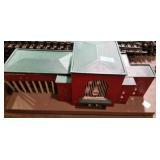 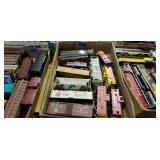 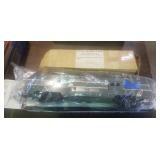 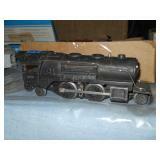 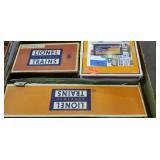 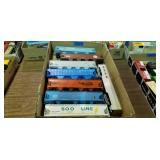 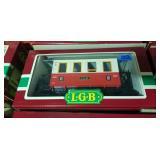 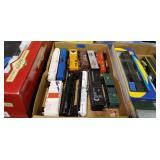 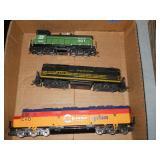 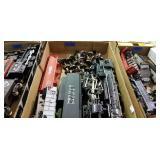 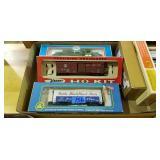 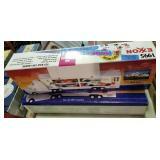 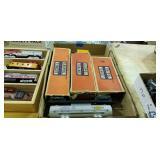 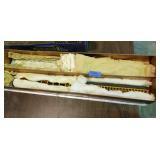 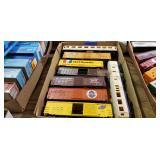 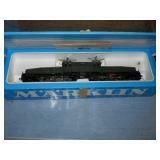 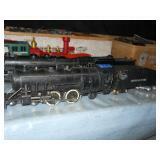 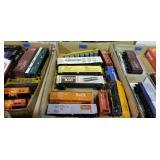 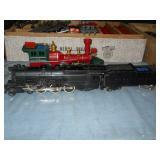 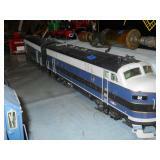 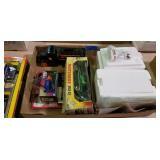 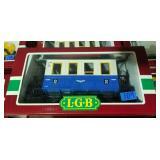 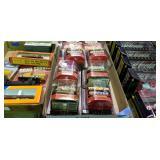 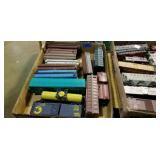 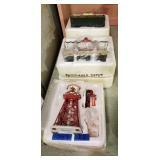 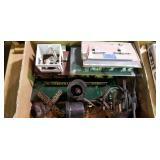 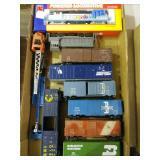 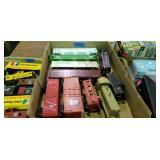 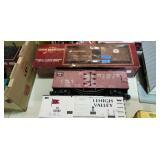 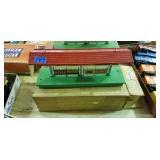 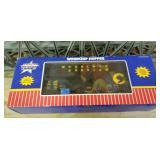 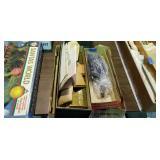 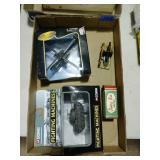 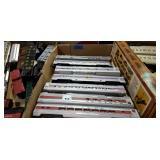 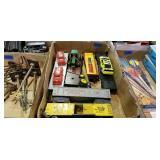 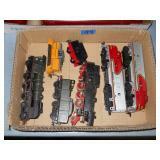 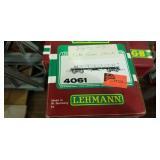 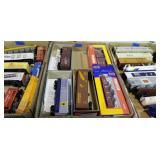 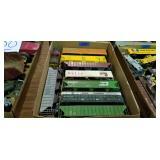 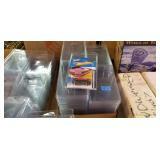 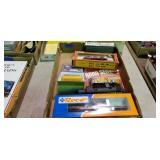 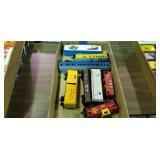 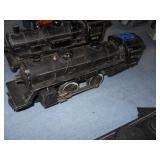 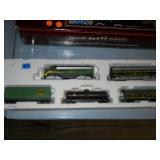 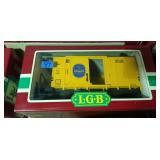 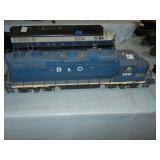 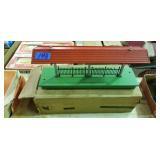 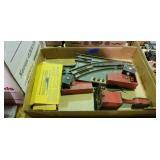 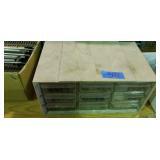 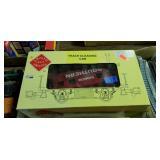 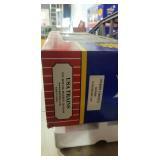 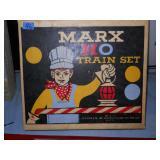 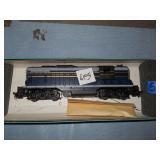 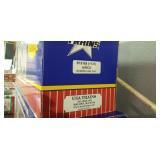 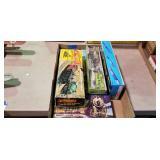 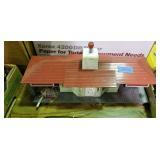 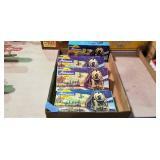 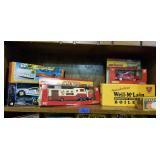 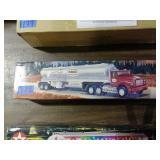 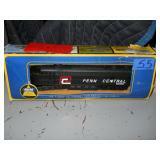 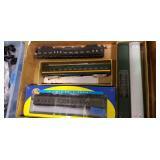 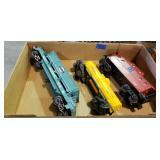 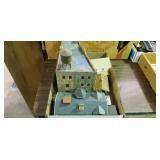 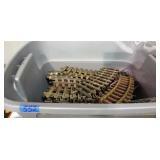 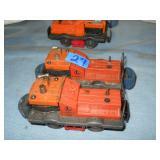 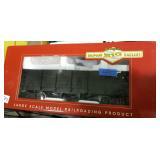 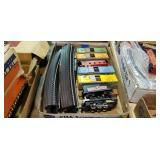 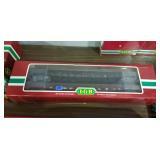 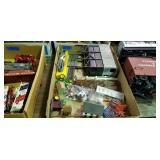 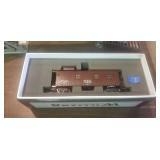 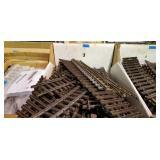 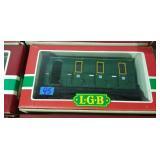 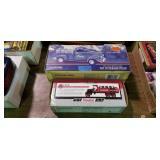 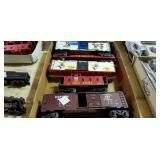 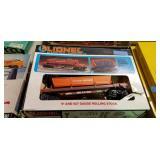 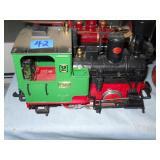 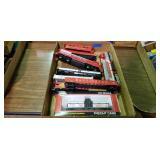 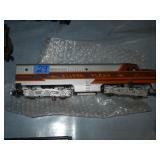 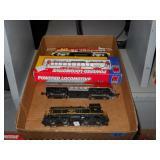 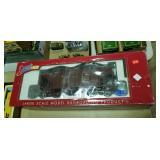 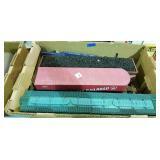 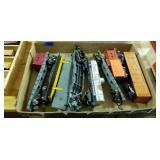 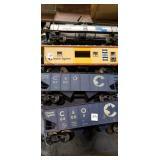 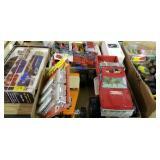 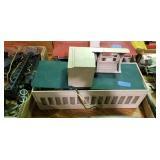 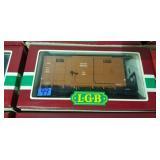 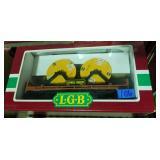 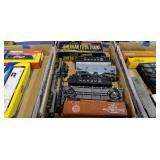 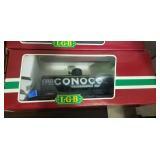 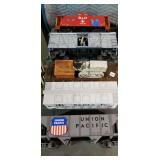 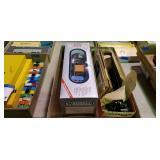 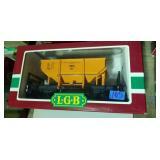 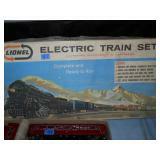 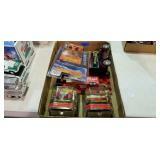 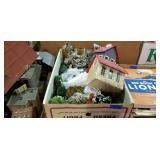 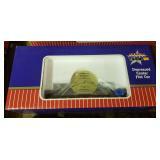 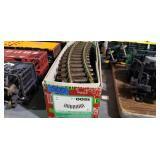 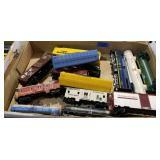 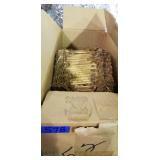 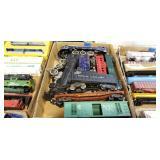 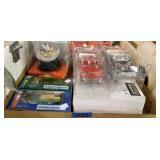 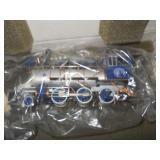 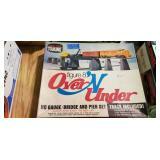 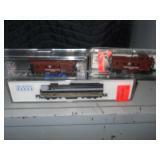 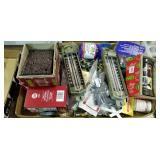 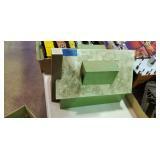 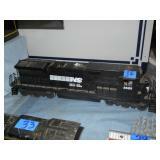 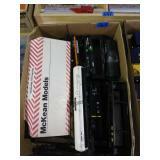 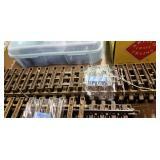 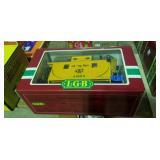 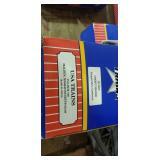 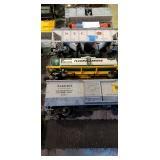 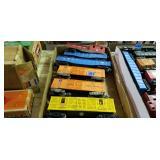 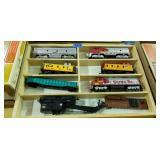 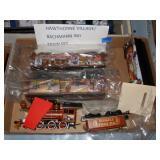 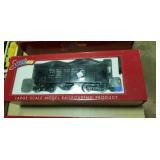 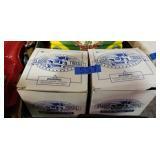 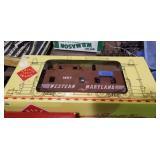 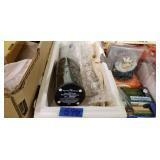 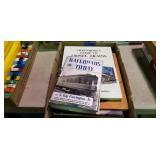 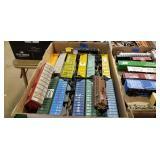 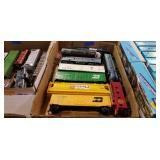 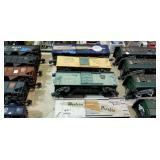 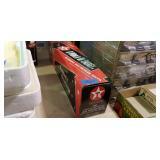 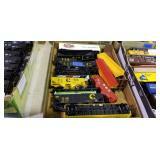 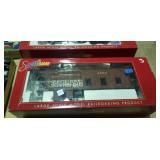 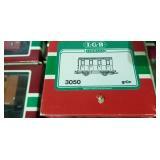 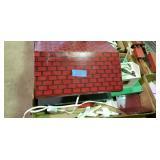 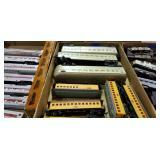 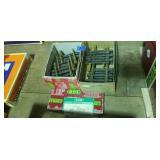 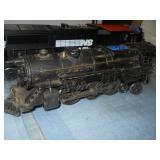 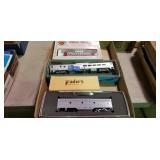 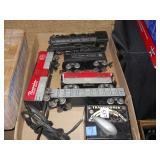 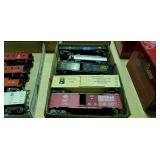 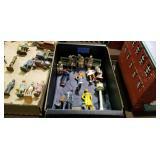 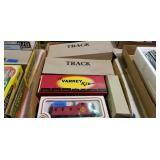 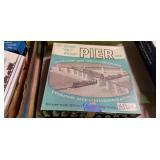 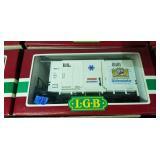 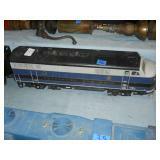 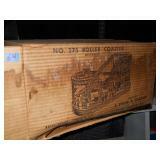 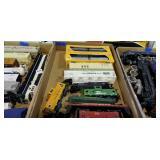 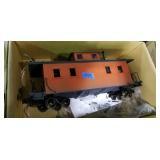 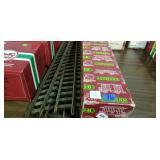 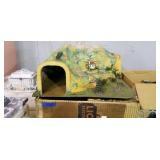 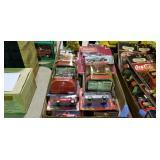 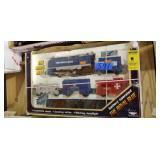 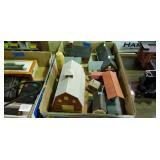 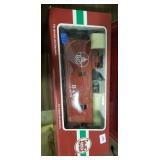 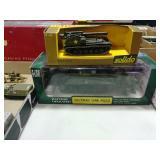 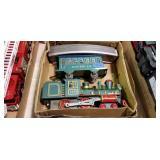 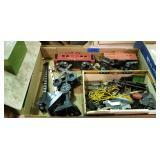 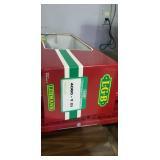 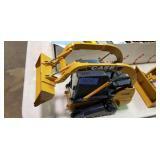 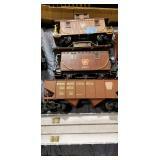 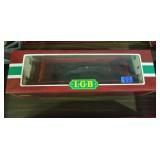 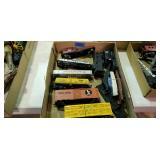 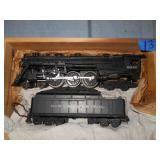 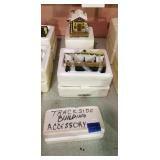 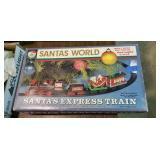 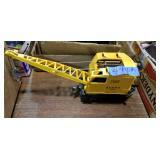 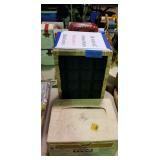 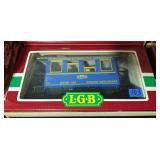 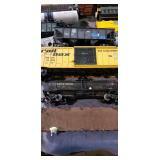 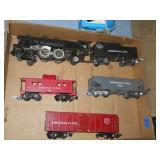 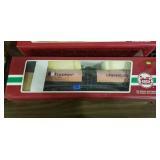 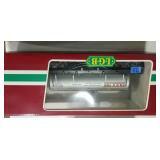 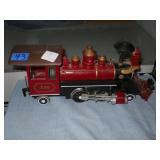 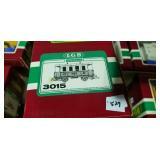 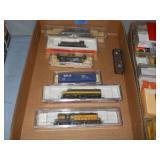 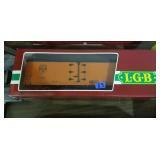 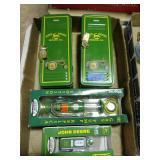 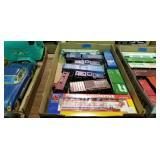 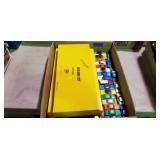 Model Train & Toy Auction - ACCEPTING CONSIGNMENTS! 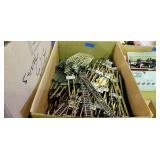 Sold AS-IS, WHERE-IS. 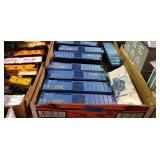 Buyers Premium: 13%, Discounted to 10% with Cask/Check Payments. 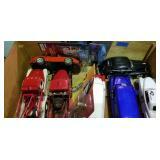 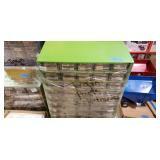 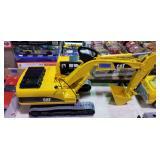 Payments Accepted: Cash, Approved MD Check, VISA, MC, DISC. 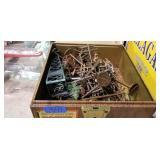 Immediate Removal Required. 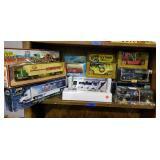 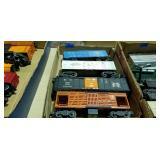 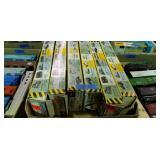 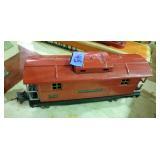 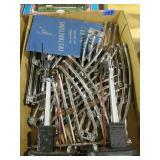 Large collections of model trains!! 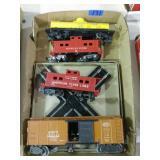 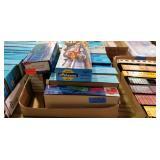 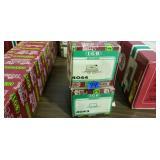 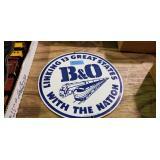 Auction will have a huge selection of O, O/27, HO + others. 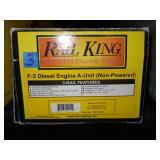 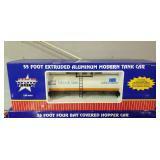 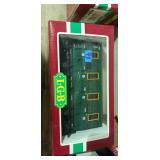 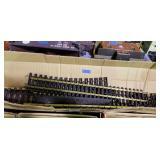 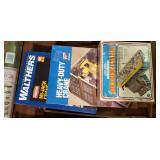 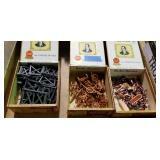 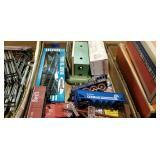 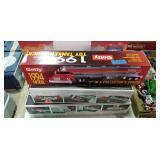 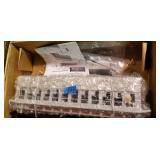 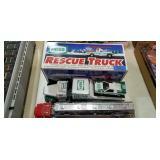 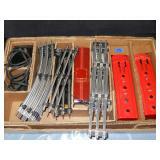 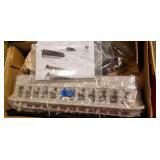 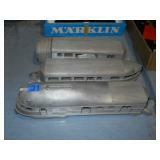 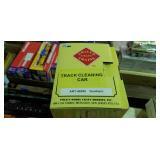 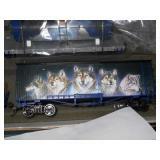 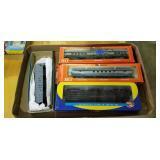 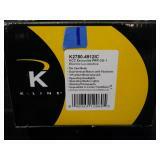 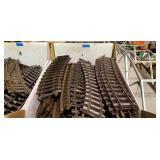 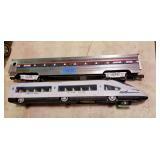 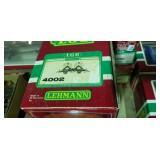 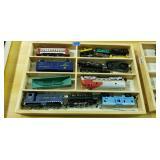 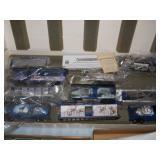 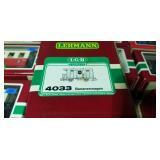 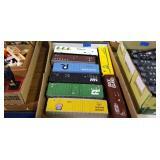 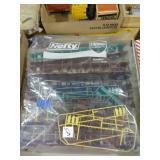 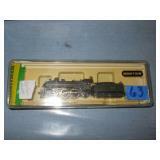 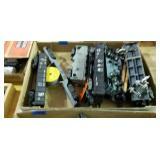 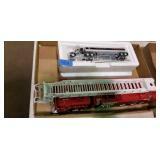 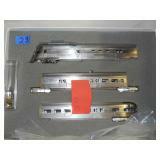 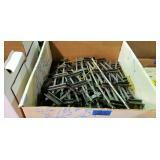 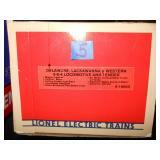 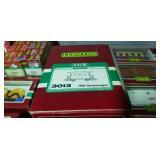 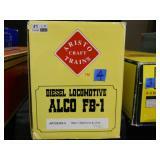 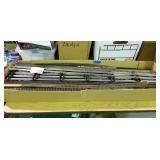 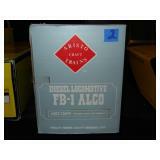 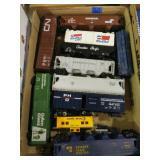 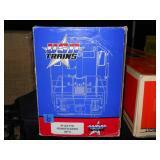 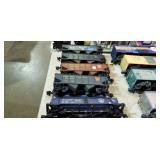 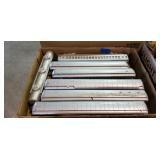 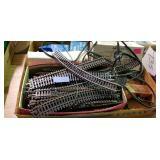 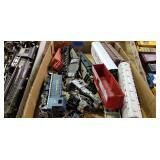 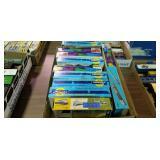 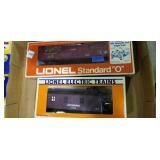 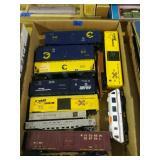 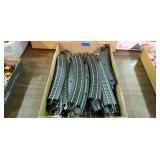 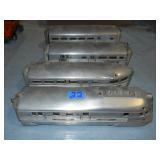 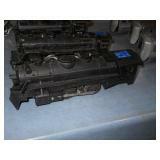 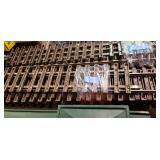 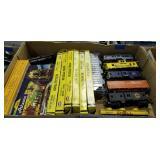 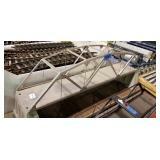 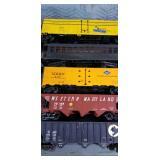 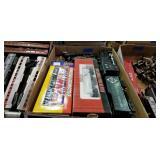 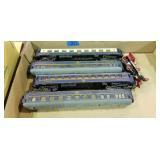 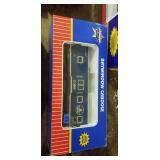 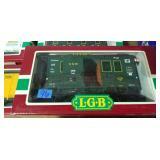 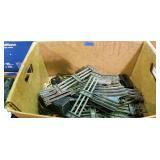 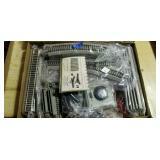 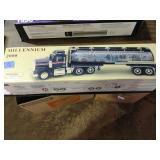 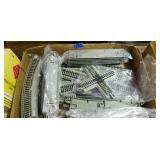 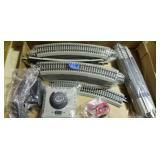 Lionel, MTH, Bachmann, Weaver, K-Line, Tyco, Athearn, Williams, Rail King + More! 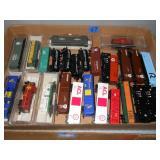 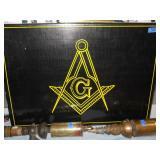 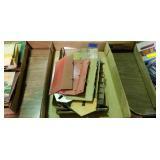 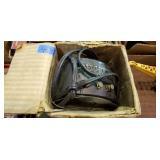 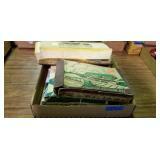 Many pre-war to new in box. 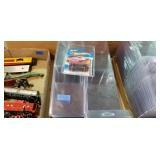 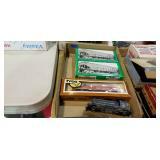 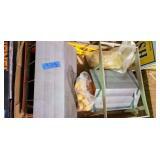 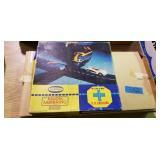 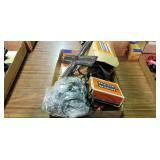 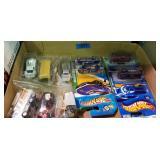 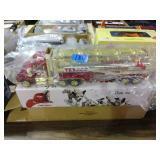 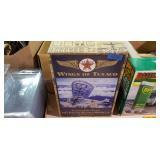 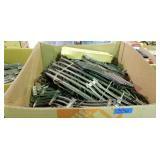 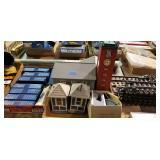 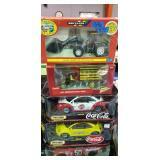 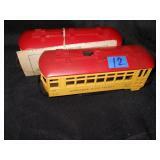 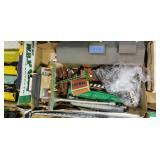 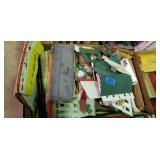 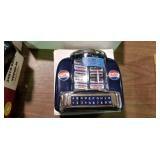 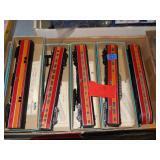 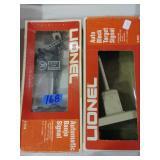 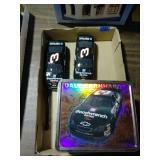 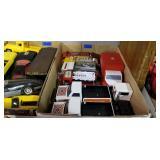 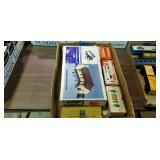 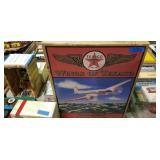 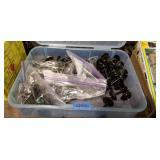 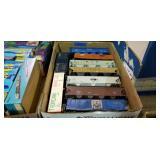 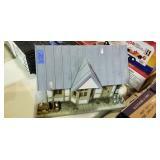 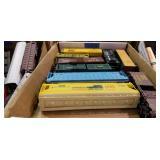 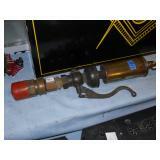 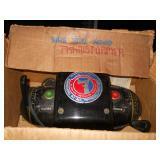 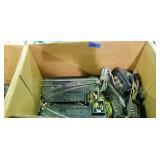 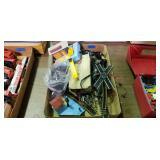 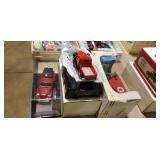 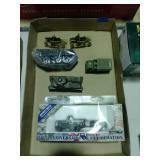 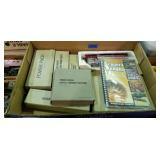 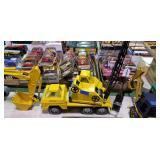 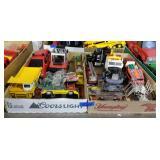 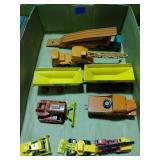 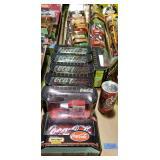 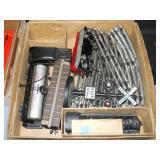 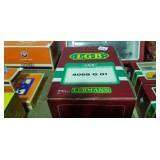 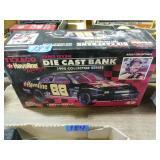 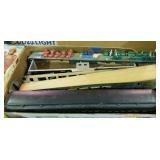 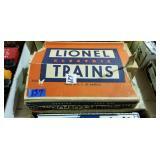 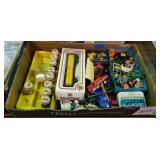 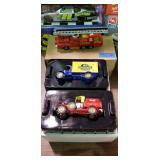 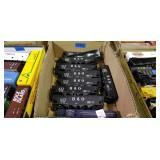 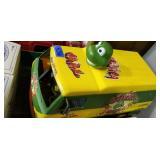 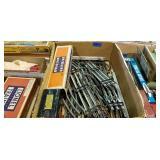 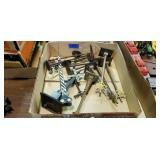 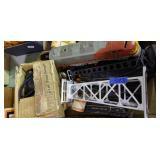 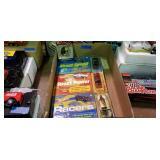 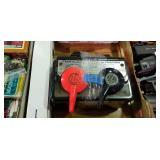 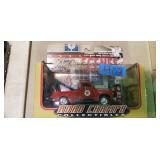 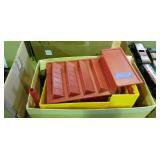 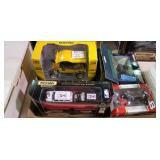 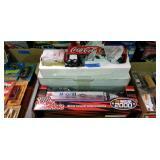 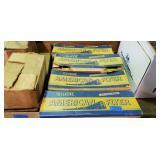 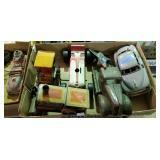 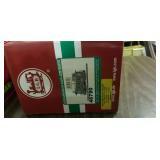 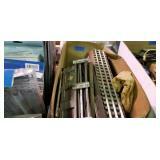 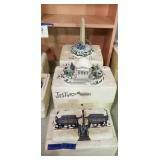 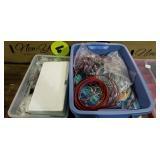 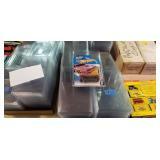 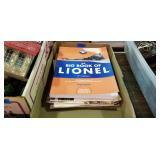 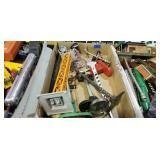 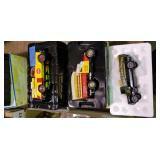 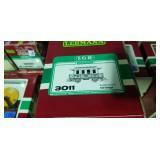 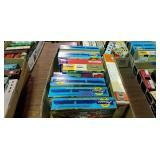 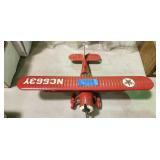 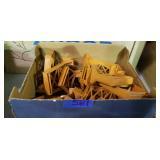 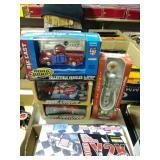 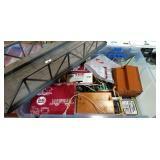 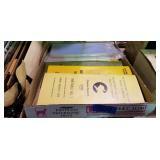 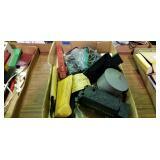 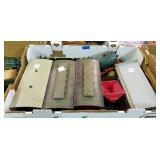 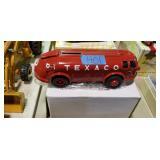 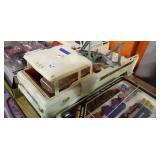 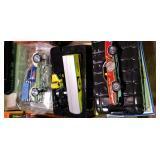 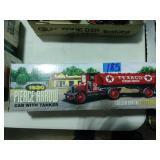 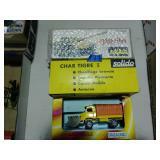 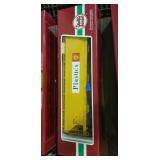 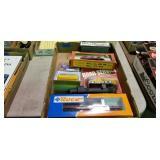 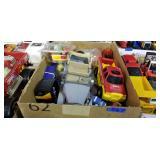 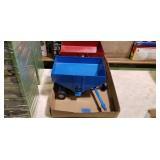 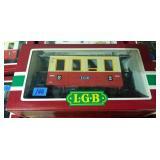 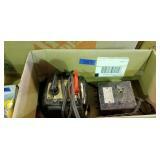 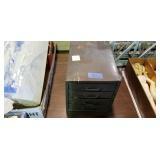 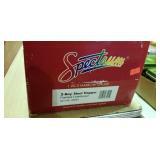 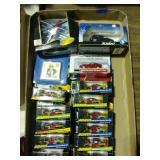 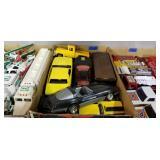 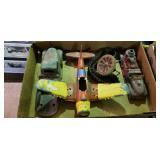 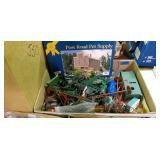 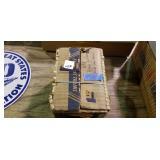 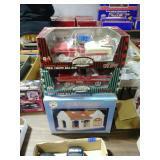 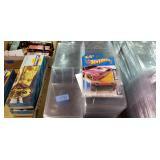 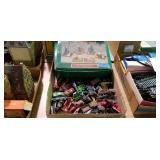 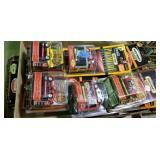 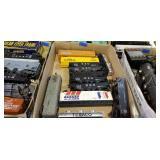 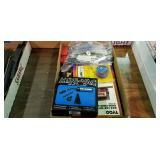 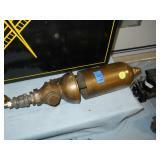 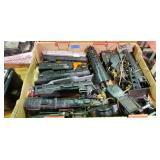 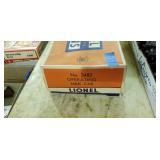 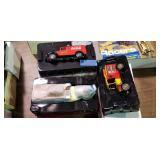 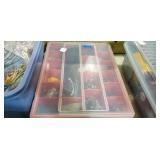 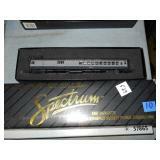 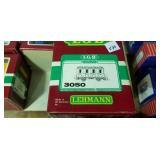 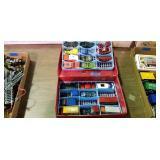 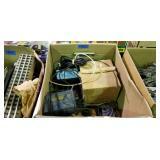 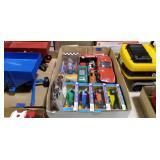 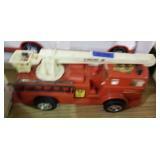 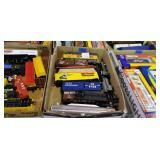 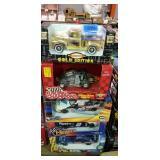 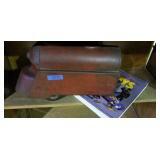 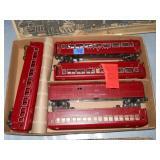 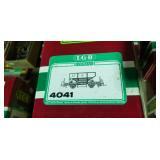 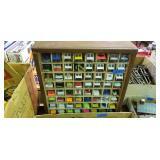 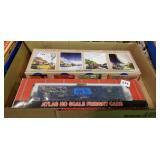 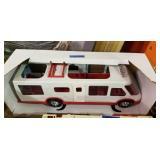 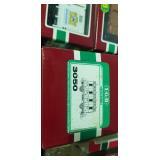 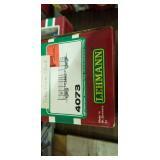 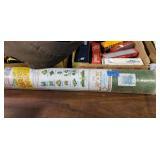 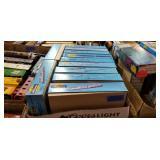 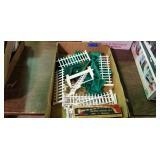 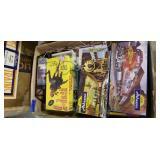 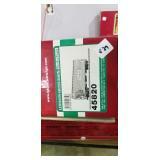 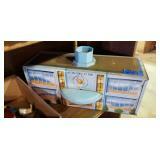 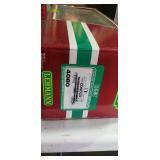 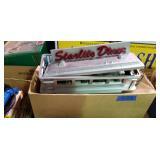 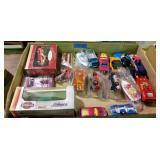 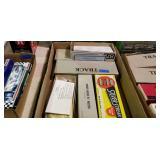 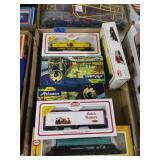 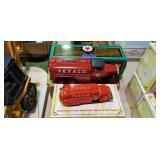 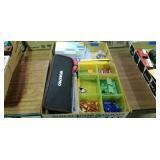 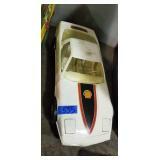 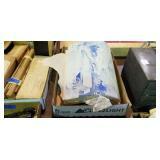 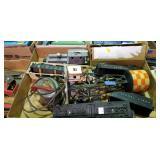 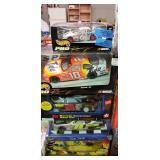 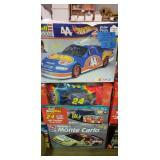 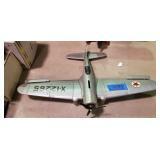 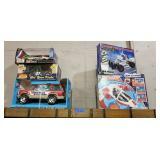 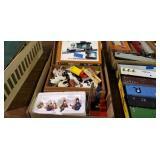 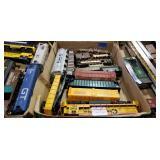 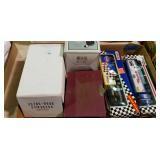 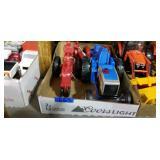 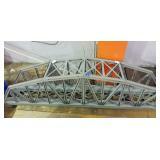 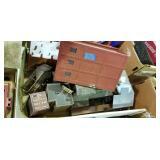 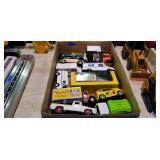 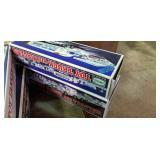 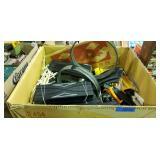 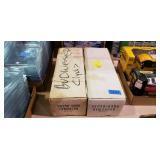 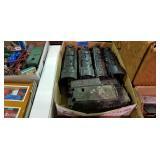 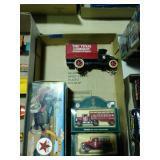 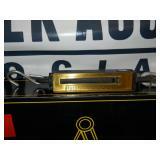 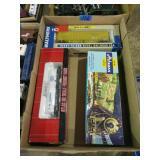 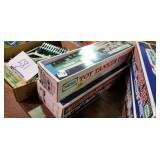 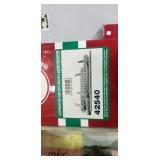 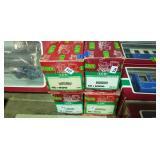 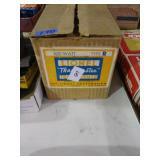 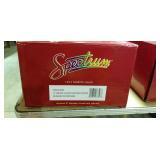 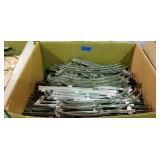 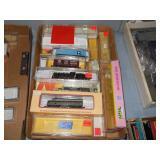 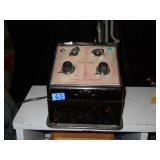 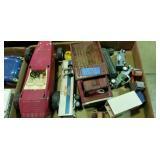 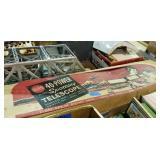 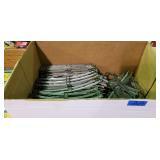 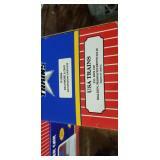 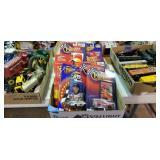 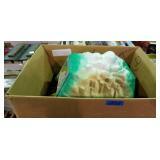 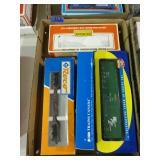 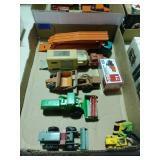 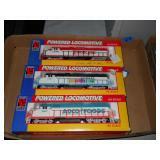 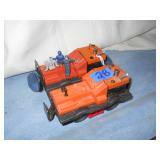 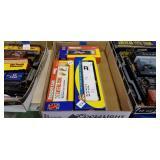 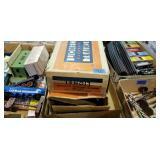 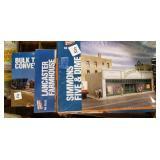 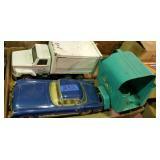 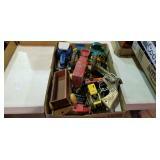 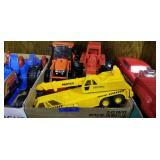 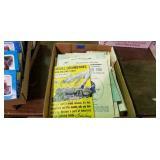 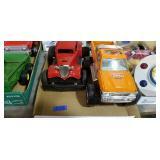 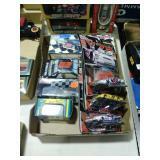 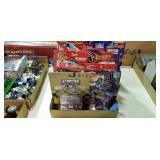 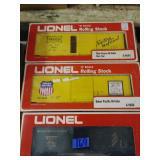 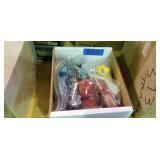 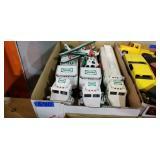 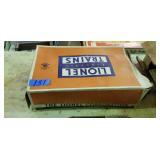 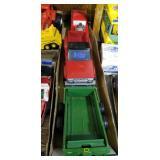 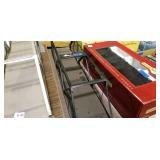 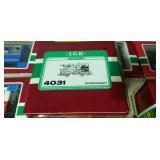 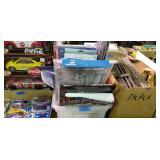 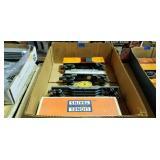 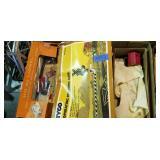 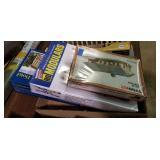 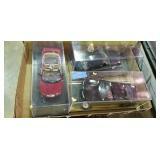 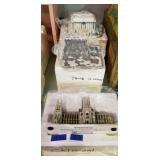 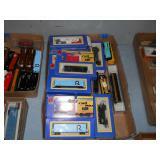 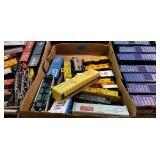 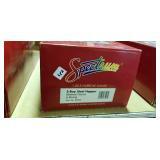 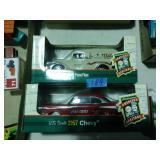 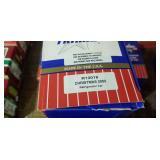 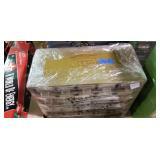 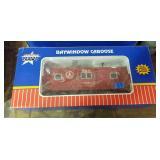 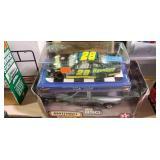 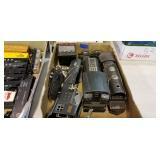 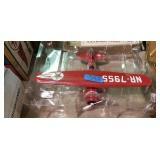 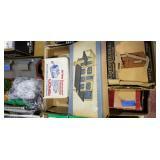 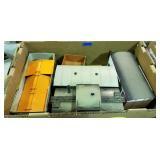 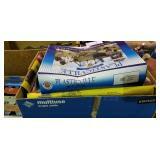 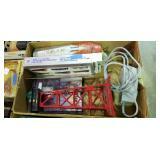 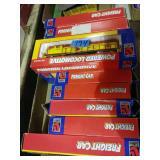 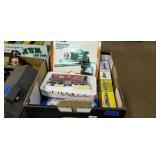 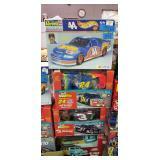 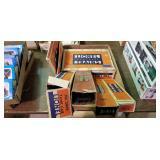 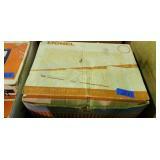 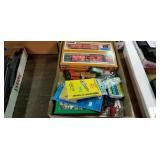 Plasticville, Accessories, Specialty cars, Numerous Engines, Advertising, Sets, Displays + More! 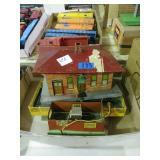 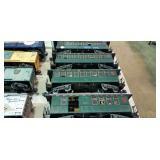 *Please note: This is a large auction with many lots sold in multiples. 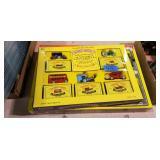 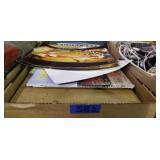 Catalog to be posted a day before auction. 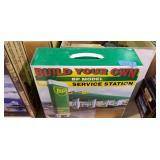 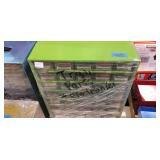 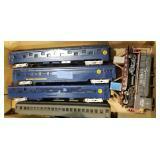 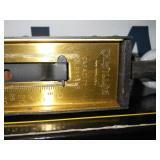 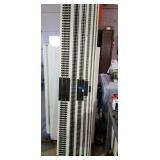 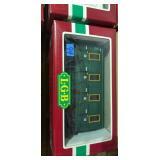 Payments accepted Cash/Approved Chk/Visa/MC/Disc. 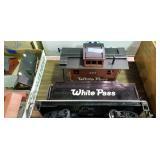 13% B.P. 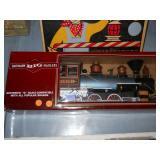 discounted to 10% for Cask/Chk. 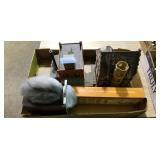 All items selling as-is/where-is. 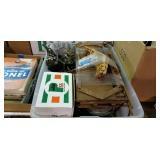 Immediate removal required.